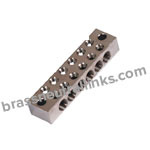 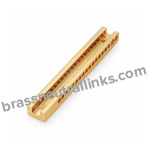 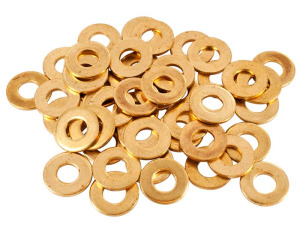 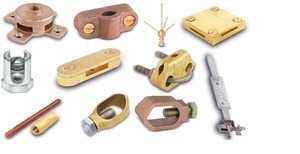 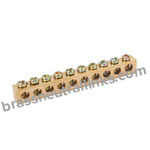 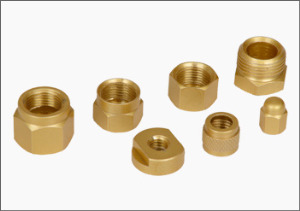 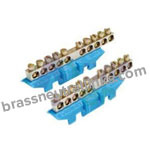 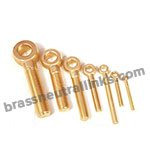 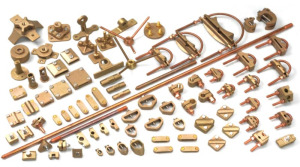 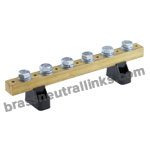 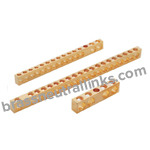 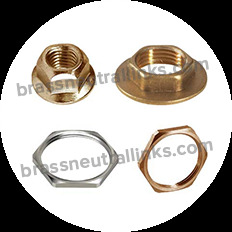 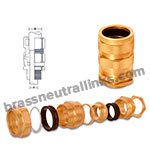 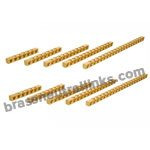 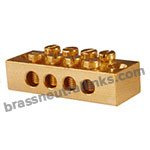 Brass Neutral Links manufacture and export Brass Earthing Components and Parts which are made from the high-grade quality raw materials to ensure its smooth performance to its end user. 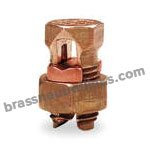 Our brass earthing components are designed & manufactured under the standard and approved quality control procedures. 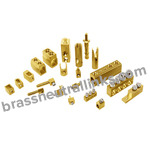 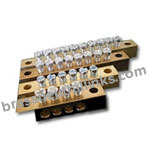 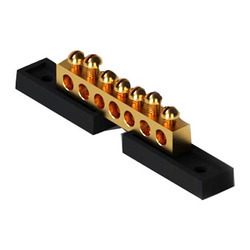 Brass Earthing Components are made from High-Grade Free Cutting Brass material. 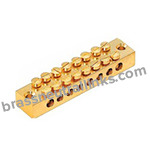 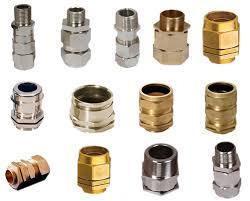 We customize Free Cutting Brass Earthing Components as per customer requirement and specification.